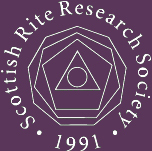 The benefits of membership in the Scottish Rite Research Society are many. Some are intangibles, such as the potential for interaction and discussions with the brightest minds in contemporary Masonic philosophy and debate. 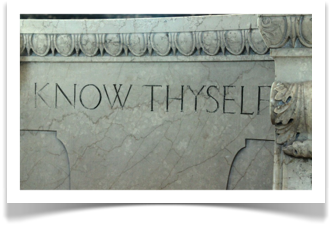 The most important benefit is the availability of what we all came here for, which is more light in Masonry. This is manifest most particularly in SRRS publications and Masonic conferences.